Breast Milk Handling: stirred not shaken! “Shaken, not stirred.” No! Stirred not shaken! Oh my goodness, who would have thought that it made any difference how you mix up your breast milk. Breast milk handling is important though. It needs to be done delicately. Gently swirling the breast milk is the optimal way to mix your expressed breast milk. For those of you mamas who take the time to pump for your babies (that takes some dedication), be sure to take an extra minute to gently mix your breast milk. Breast Milk Handling: Why you shouldn’t shake it! Breast milk is amazing. It is made up of living cells: living cells that are susceptible to physical damage. When you shake breast milk it denatures the molecules. It breaks the proteins up into parts. When the proteins remain intact they help to protect the lining of babies gut. We want to do everything we can to start our babies off right with good gut-health. Oh no! I’ve Been Shaking My Breast Milk. Have you been shaking your stored breast milk? Don’t despair! Some of the whole proteins are very likely still intact. Even if they aren’t though, you’re still giving your baby something infinitely more nutritious than formula. When babies drink formula they’re never getting complete proteins, only the parts. Breast milk has many more advantages than this though, even shaken breast milk. 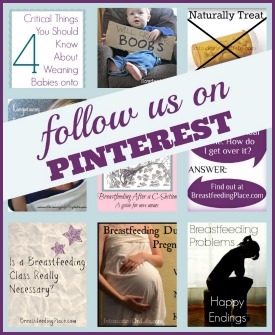 Are you a mama who pumps and stores breast milk for while you’re away? Or maybe you exclusively pump for your little one. Let your baby’s care-taker know to be gentle with that breast milk. Swirrrrl. don’t shake! Who knew you weren’t supposed to shake breast milk? Trisha Gilkerson is a happily married homeschooling mom to 4 rambunctious, lovable boys. She and her husband blog at IntoxicatedOnLife.com where all of their interests on healthy living, faith, family, and homeschooling collide. 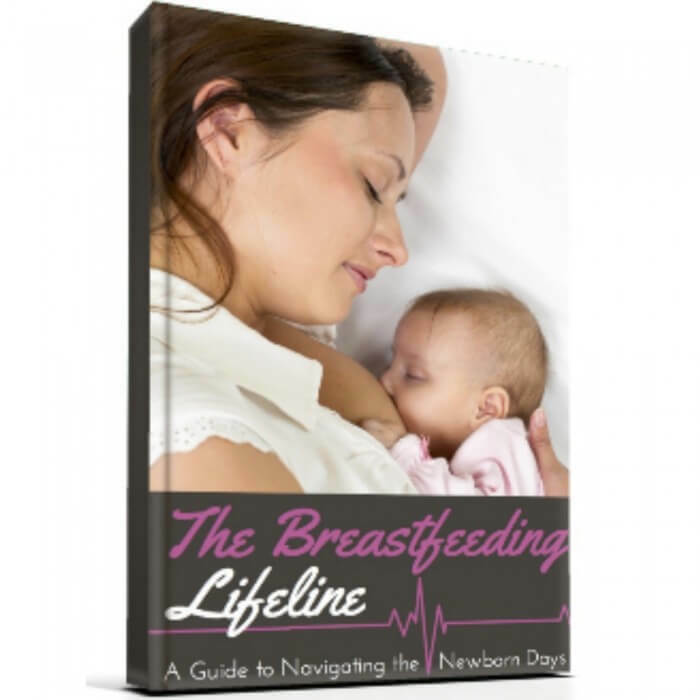 Trisha founded BreastfeedingPlace.com and hopes that everyone who visits finds fantastic information and leaves feeling encouraged. You can check out Trisha's personal blog and follow her on facebook, twitter, pinterest, and google +. How about mixing when it’s in those storage bags? I told my mom and hubby to do a kind of mushing around to get it mixed back together and the fats off of the side of the bag. Then of course the pouring into the bottle mixes it a little more. That is probably what I would do. Running it under some warm water might help the fats dissolve too. The less physical stress you put on the molecules the better. But squishing it around in the bag and pouring it into the bottle shouldn’t be that much stress. That’s much different than shaking it vigorously (which is what I did prior to knowing this)! Wow! Totally didn’t know this! Love this site. 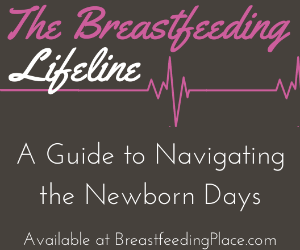 Wish I had all of this information years ago but I’m so glad other moms will have all of this awesome information in one easy place! In chemistry books you can read about how proteins are denatured. There are a number of different ways heating, exposure to chemicals, physical agitation (ie. vigorously shaking), etc. One thing moms are often taught is not to microwave their breast milk because this breaks down the proteins, but often physical agitation is not talked about, that’s why I wrote this post. I hope this helps! This was debunked. It was proven that in order to denature the proteins in breast milk, a mom would have to shake the milk with super human strength. Normal shaking won’t damage milk. Hi Tara, thanks for the comment. Would you be able to point me in the direction of the literature that talks about this? I’d love to check it out! Whoops, sorry about that! I just noticed this link. I’ll be sure to check it out. Thank you for passing that along. So, apparently I’ve been ruining breast milk for the 1st 5 and a half weeks of my sons life. No, like was said in the post it doesn’t completely ruin the breast milk. But there is a better way to do it. Hope that helps!